BnB Whangaruru is 43 km from Northland Event Centre. Free private parking is available on site. Every room is fitted with a flat-screen TV. You will find a kettle in the room. For your comfort, you will find bathrobes and free toiletries. BnB Whangaruru features free WiFi . A selection of activities are offered in the area, such as horse riding, fishing and canoeing. Ah Reed Kauri Park is 38 km from BnB Whangaruru, while Abbey Caves is 40 km from the property. 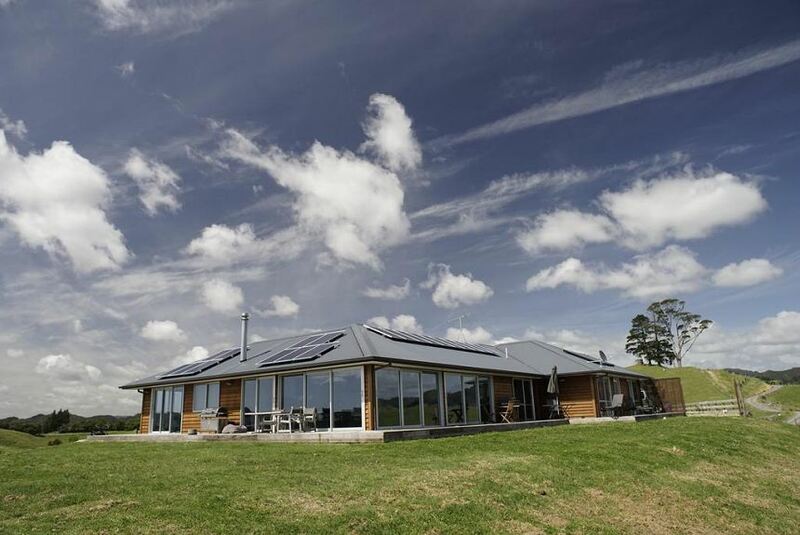 This property also has one of the best-rated locations in Whangaruru! Guests are happier about it compared to other properties in the area.